Today, I was a bit inspired (since I honestly was home with nothing to do) to create "digital paper patterns." I'm not sure exactly why, but for some reason these things are very popular and a lot of people buy them in bulk on sites like Etsy (maybe for things like arts, and crafts or to use as digital backgrounds...I don't know). Anyways, I started playing around with my mouse, and adobe creative cloud (Illustrator + Photoshop) and this is what I basically came up with. They were fun to make as well. Digital Paper Pattern #1 (by the way, this wasn't the first created. I'm listing all these patterns randomly since I'm too lazy to remember which came first so....yeah). I chose a random pattern with random colors for the cherry illustration above. 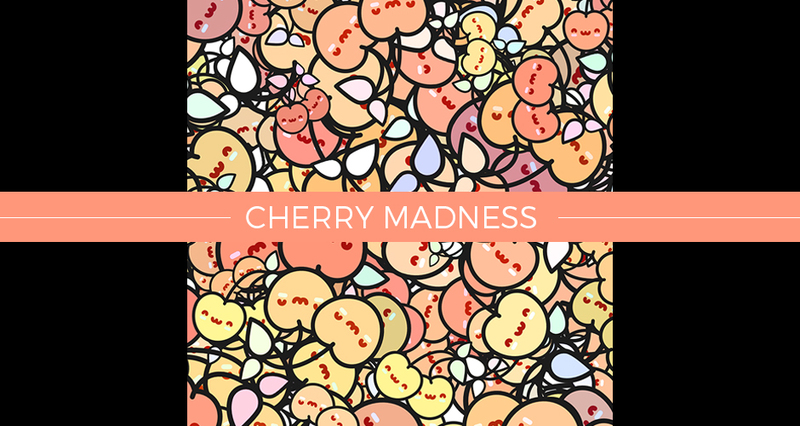 I wanted to make a fun cherry pattern that covered the whole canvas, and varied in sizes. 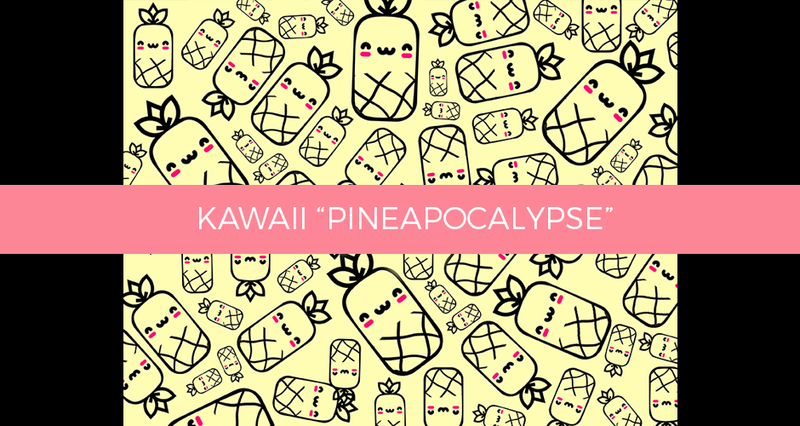 I wanted to stick with the fruity theme so I went ahead, and made a pineapple character, and turned it into a random everything in between pattern. 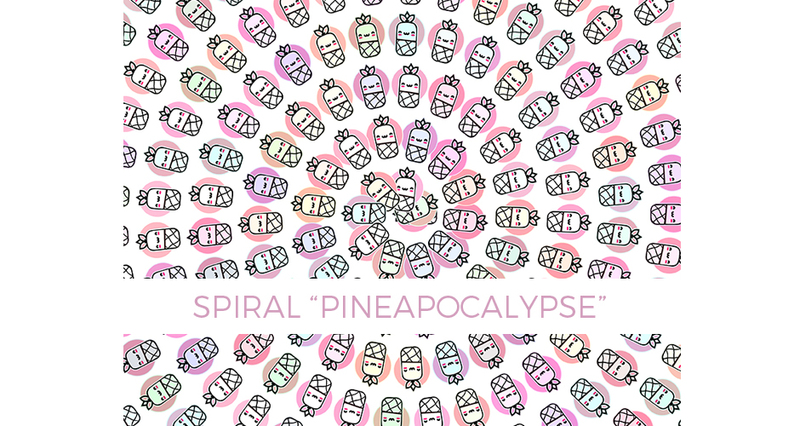 I went back to the illustration, and thought "why not change it a bit, and turn the crazy cute pineapples into spirals." There it is above. I don't even know. I tried to do something, and this happened. I have no idea how or why. It just happened, and I pretty much fell in love with it. 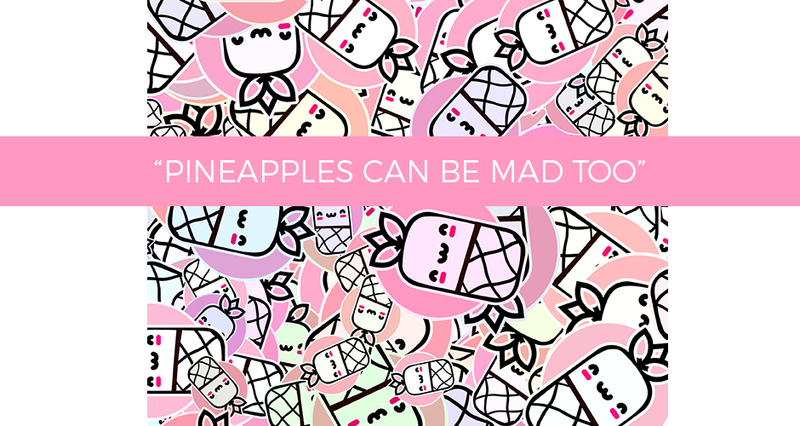 Here, I thought "hmm, why not make mad pineapples like I did the cherries" hence the title "Pineapples can be mad too." 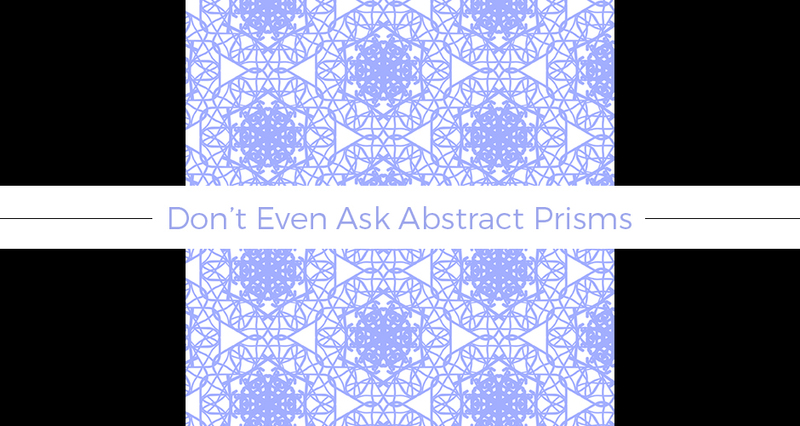 The colors are also random, but that was the intention. Total deceit. 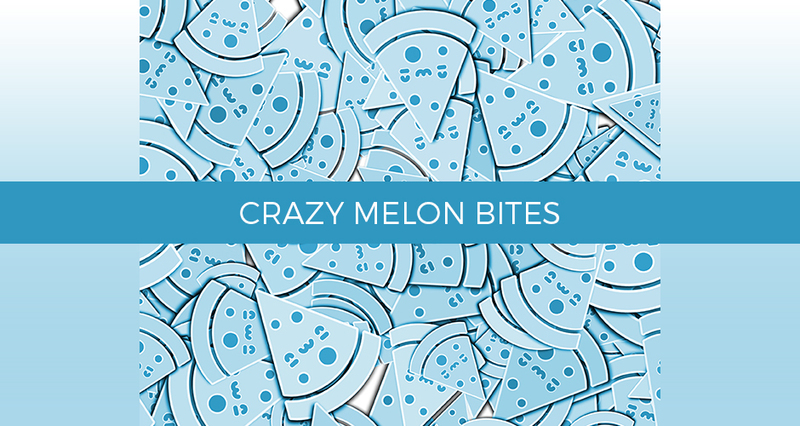 There are no bites on these blue smiling melons. 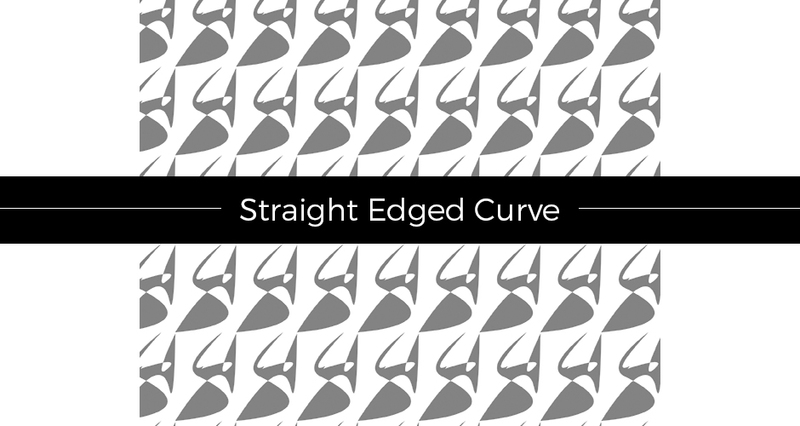 Another abstract pattern. I tried out several different colors, and ultimately chose the gray version. 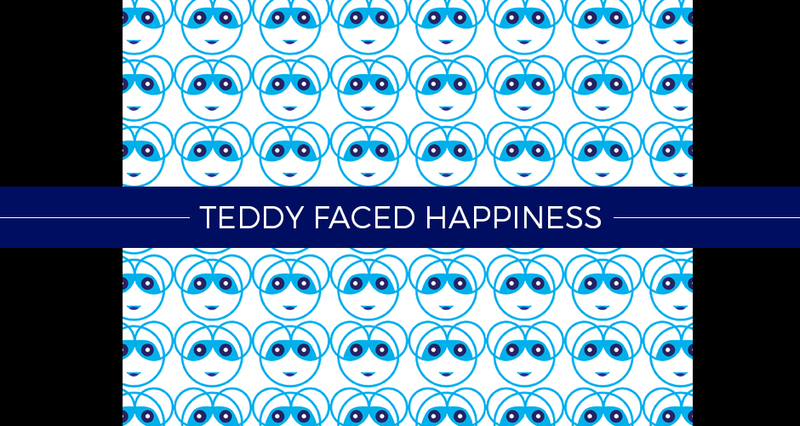 For this digital pattern I chose to make a teddy bear face. It's mostly made of simple circles. I color overlayed it blue overall, and a darker blue for the eyes. I combined two different dot illustrations to create the above digital paper. 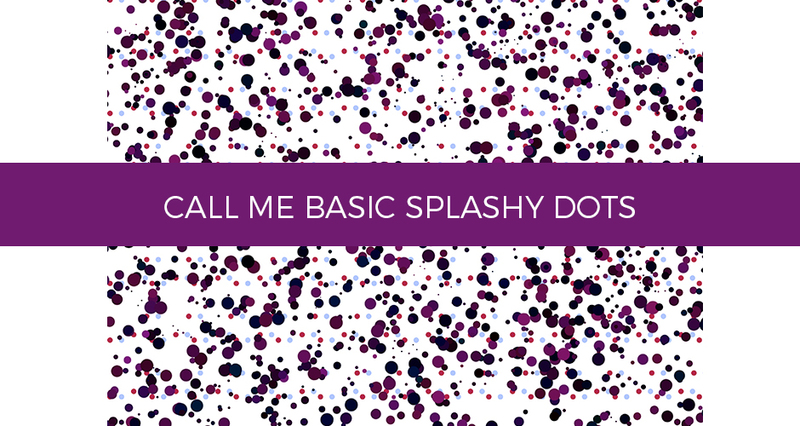 It was basically basic. 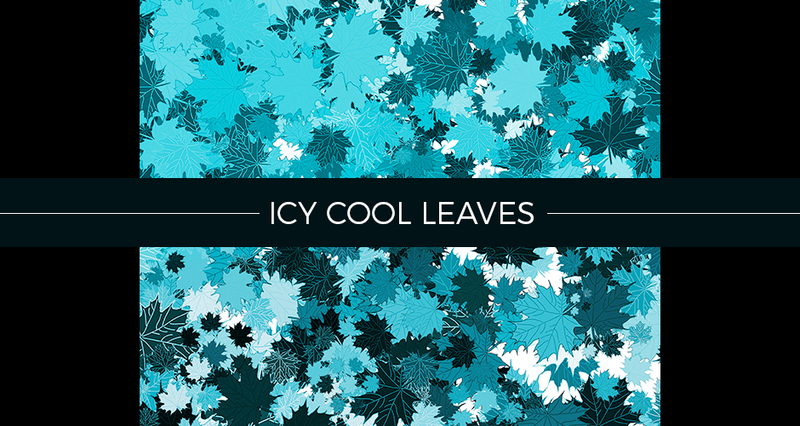 I created an icy blue leaf pattern, and stacked them on top of the other to cover most of the canvas. At first I didn't know where I was going with this, but at the end of the journey this is where it took me.